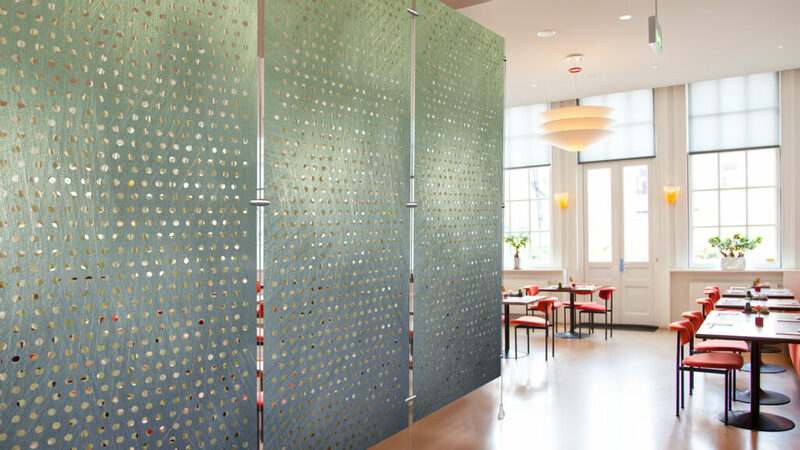 Móz Perforated Metals are a versatile collection suitable for a variety of applications – from an interior wall, partition/divider, column, or ceiling to a stunning exterior facade. 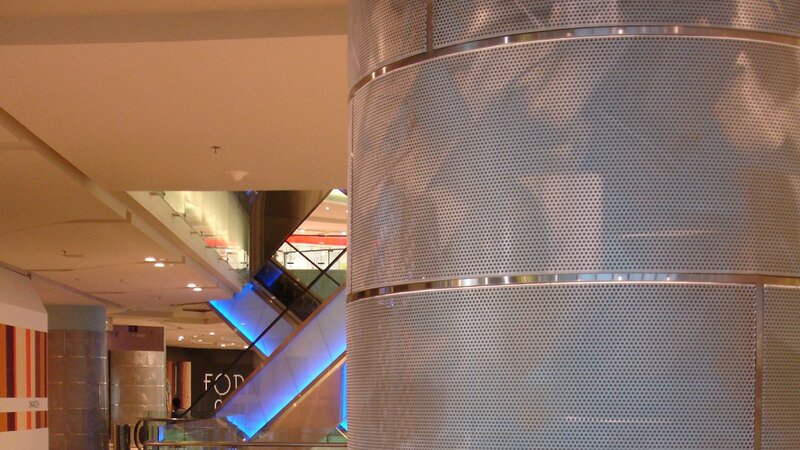 Perforated metals also work well to diffuse light, air, and sound – while also having a high strength-to-weight ratio. 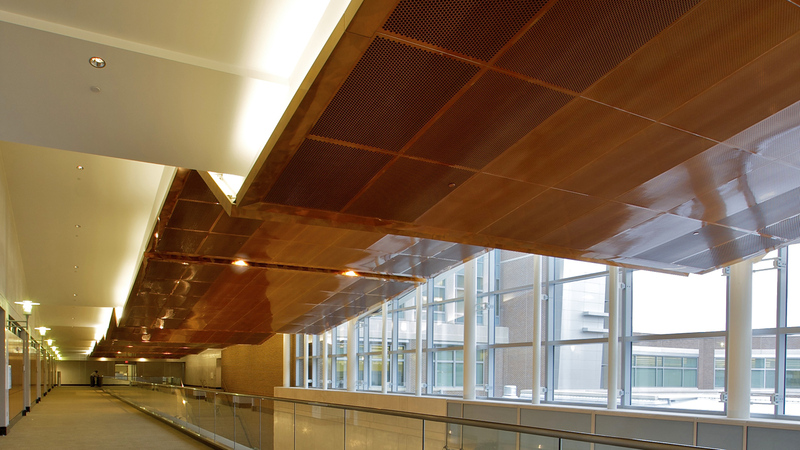 This versatile metal combines functionality with strength, and provides interesting visual effects. 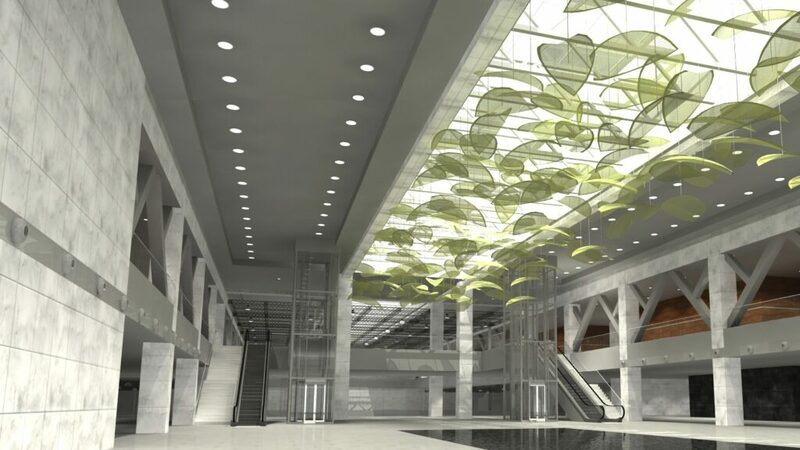 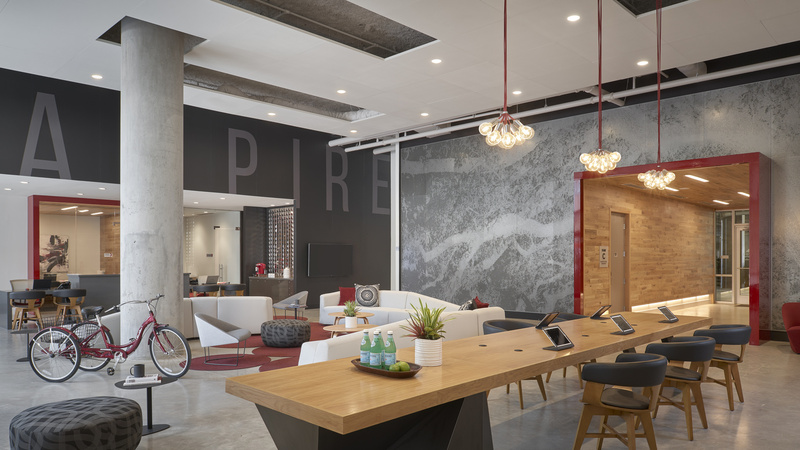 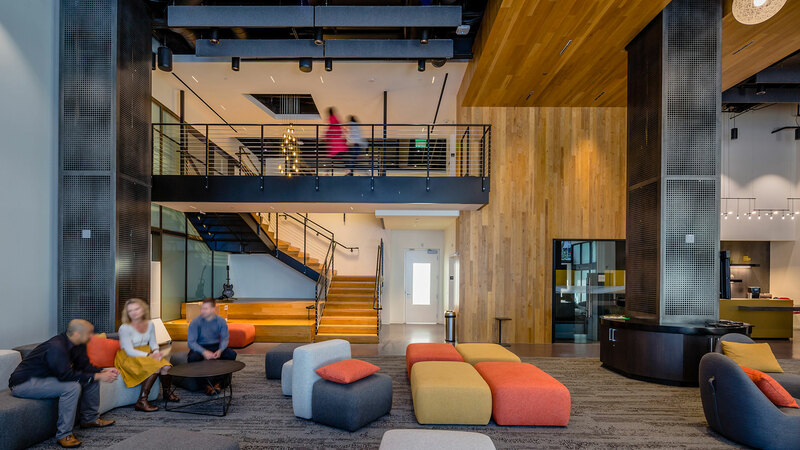 Collaborate with our team to create custom metal applications for retail, corporate, healthcare, or hospitality projects. 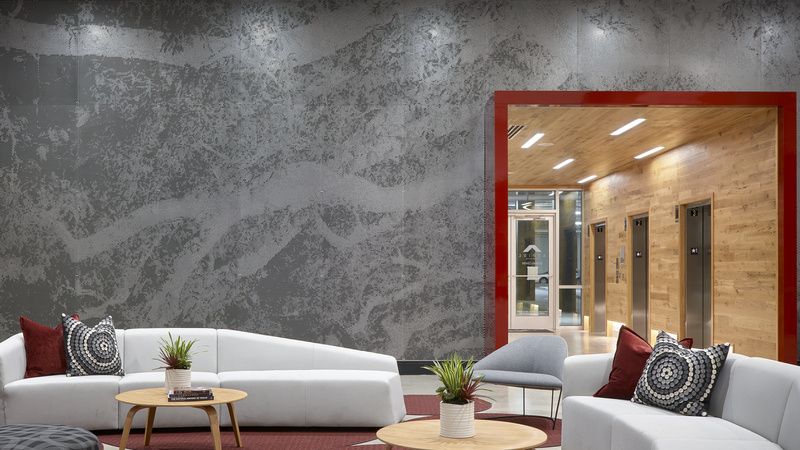 Móz Perforated Metals strike the perfect balance of texture and transparency, providing a unique design solution for walls. 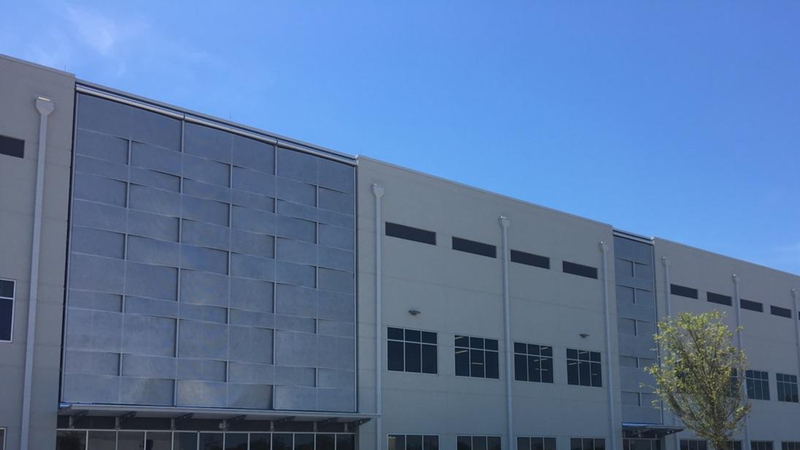 Elegantly divide a space with Perforated Metal in a reflective natural metal or a bold pattern which is both durable and cost-effective. 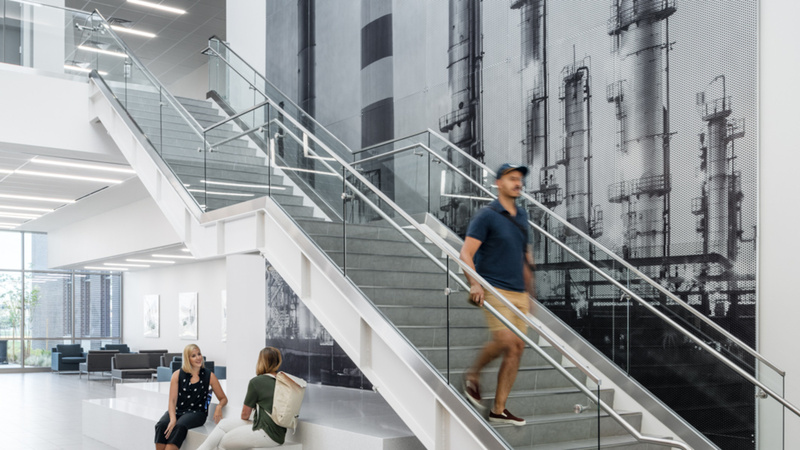 Whether you are looking for radical transformation or the perfect finishing touches, Móz PerforatedMetal will truly elevate any space. 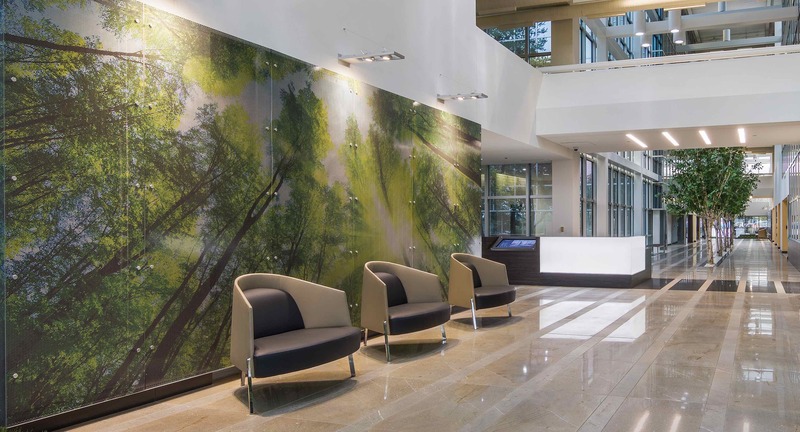 Choose from one of our 5 standard patterns, or create a custom variation for a more unique look. 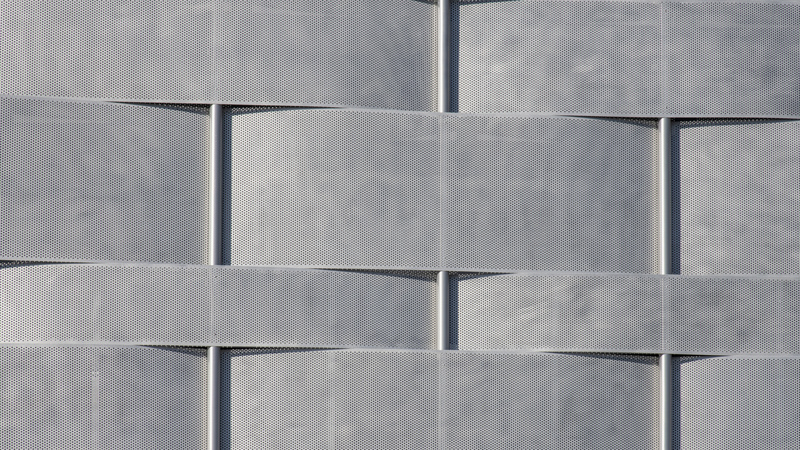 Móz Perforated metals strike the perfect balance of texture and transparency to create a stunning exterior feature or facade. 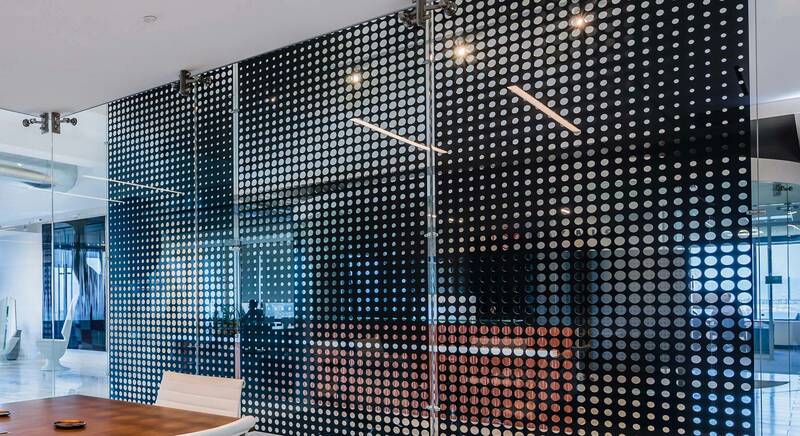 Merging digital imagery, logos, or custom patterns and colors with perforated metal is a clever and eye-catching way to bolster your brands’ reputation and sense of pride. 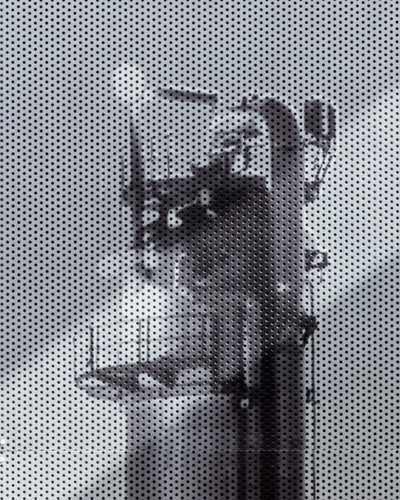 Our Printed Perforated option allows you to apply any image of your choosing directly onto perforated metal sheets. 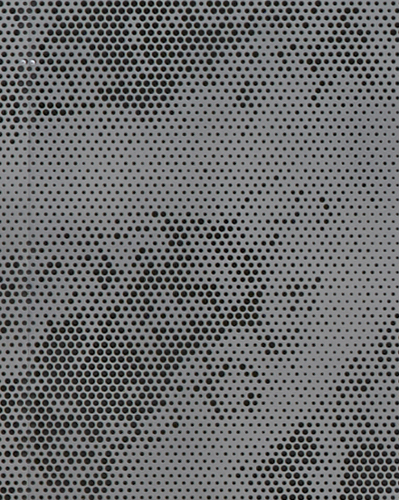 Our Digital Perforated option allows you to create your own image using a custom hole pattern.